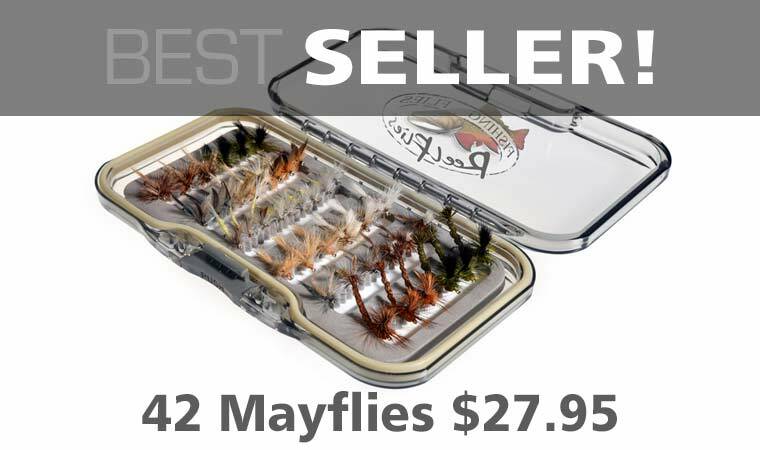 Fly Fishing Flies from ReelFlies.com - Fly Shop. 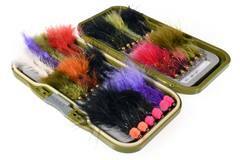 Offering the finest quality hand tied fly fishing flies & Trout flies in North America. Choose from over 2'100 Western & Eastern fly patterns. 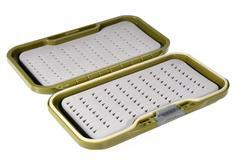 Fishing fly prices start at less than $0.50 each, and we ship FREE to the USA and Canada on all fly orders over $60. All our fly fishing flies are hand crafted to exacting standards and dressed on top brand Japanese fly hooks from Daiichi, TMC, Mustad, Dai-Riki, Kamasan etc. ReelFlies.com is one of the most trusted fishing fly companies in the industry. Supplying deadly fishing flies to some of the best known names, celebrities and tiers in North America. Our valued customers include fly fishing legends, Bill Spicer, Colin McKeown, and Phil Rowely from The New Fly Fisher TV Show. We are also the proud supplier to new hit TV Show Guided - by Mark Melnyk and have supplied many flies to Nick Pujic host of WFN action packed Fly Nation and FLYMAX Films. Many of the best known professional fly fishing guides across Canada and the USA have also turned to ReelFlies.com, knowing that no other company offers our quality of fly for the price.